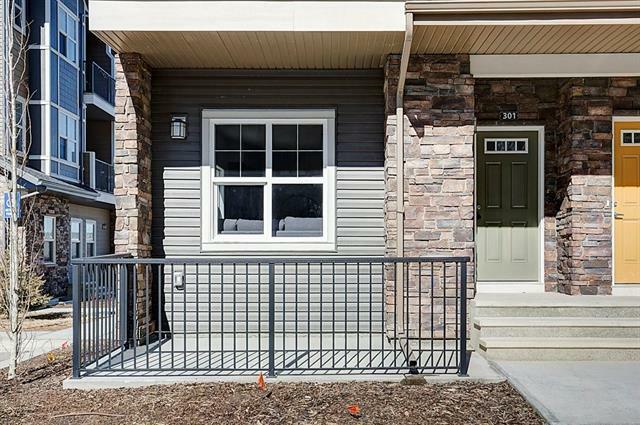 **OPEN HOUSES Mon Apr 22 11:00-7:00** This gorgeous, newly built, main floor townhome by Calbridge Homes is a must see. 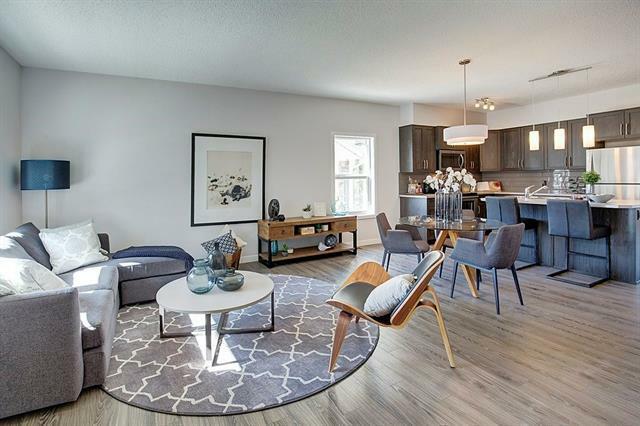 The Assiniboine floor plan is an absolute gem in the Vantage Fireside community with great views of one of the many ponds and wetlands. 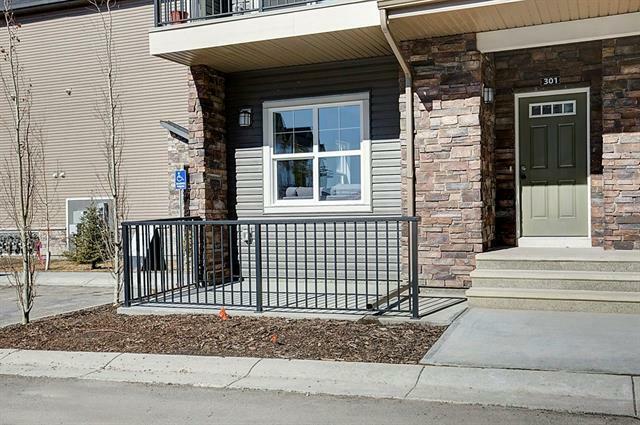 This 2 bedroom, 1 bath open concept unit boasts 9' ceilings, stainless steel appliances, beautiful laminate floors and a cozy front patio. You are only steps away from shopping, trails and schools and the large basement has tons of potential. 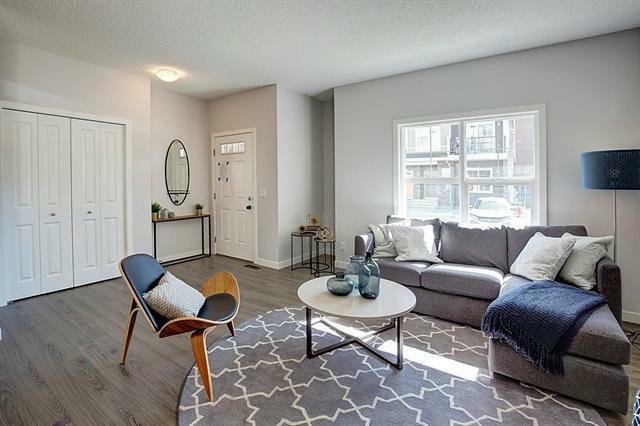 Come by and see what Vantage living is all about.